As rightly said, "The greatest gift of life is friendship", and what is the better way to appreciate it than giving a gift to your friend? 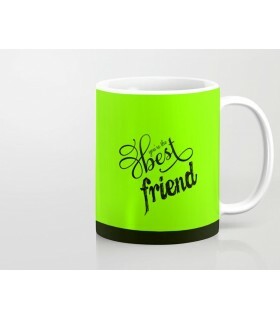 Thewarehouse.pk brings you the opportunity to send Gift for Friends in Pakistan. 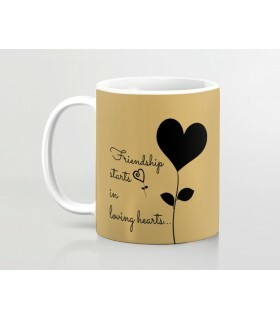 Browse our largest collection of gifts for friends online and let your friend know how much you value their presence in your life. 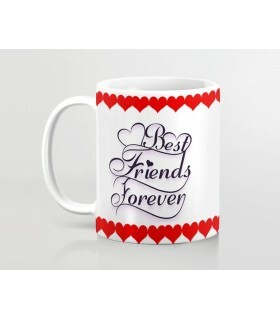 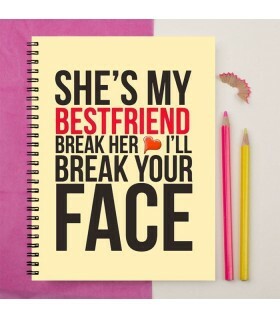 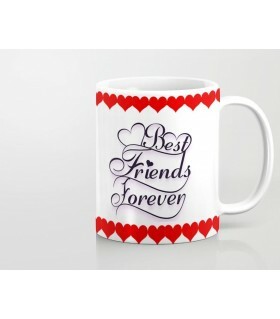 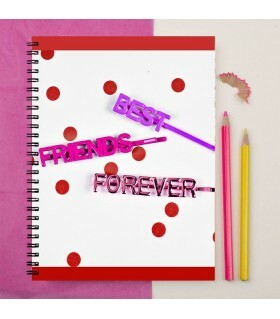 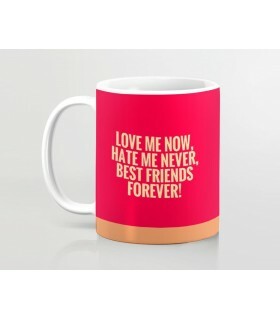 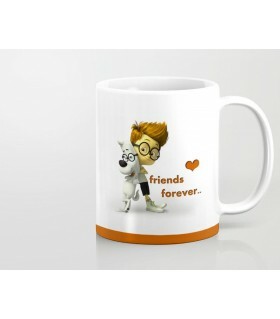 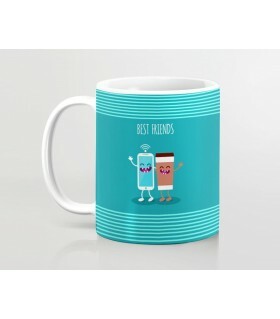 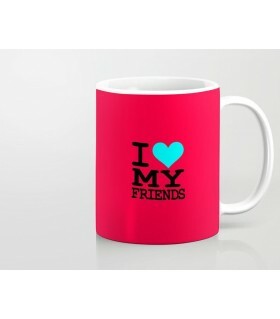 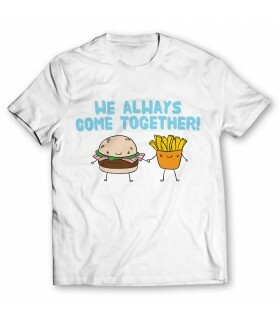 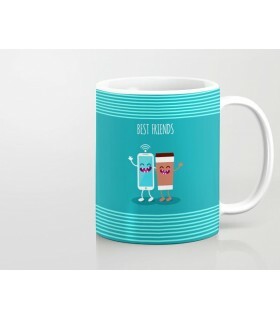 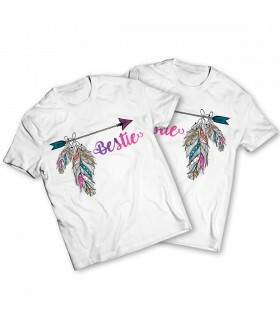 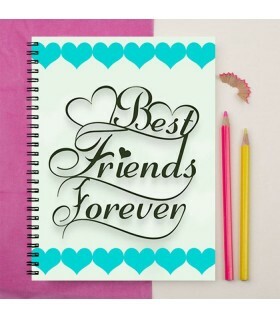 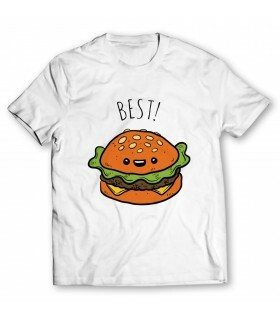 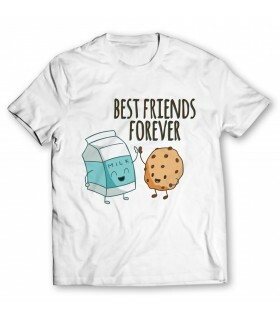 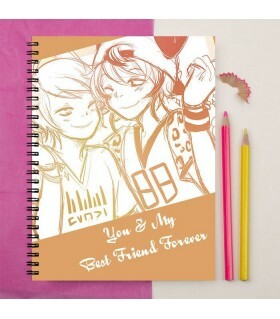 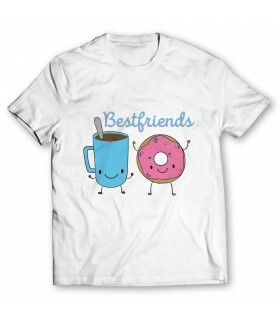 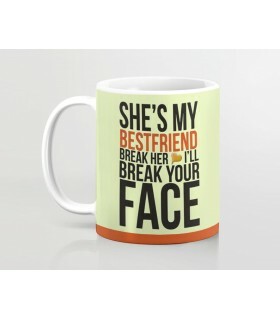 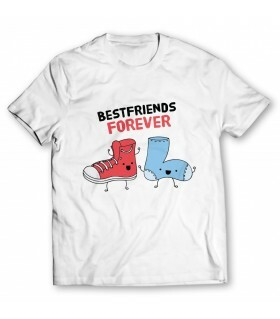 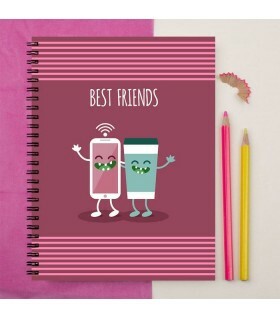 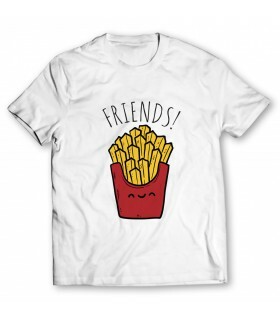 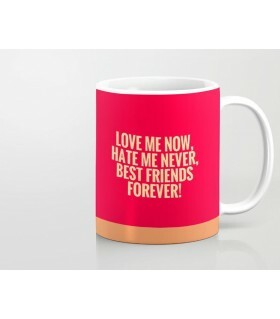 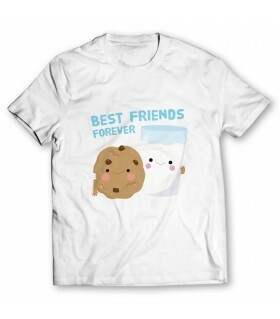 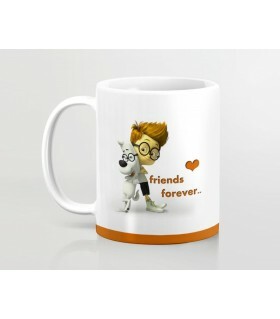 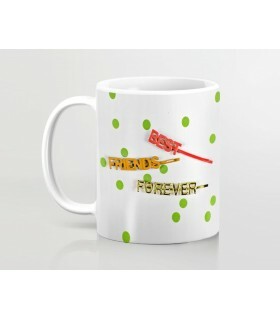 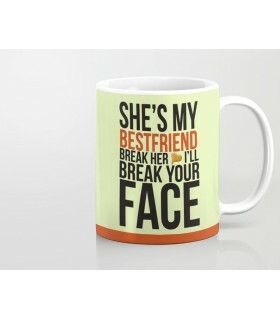 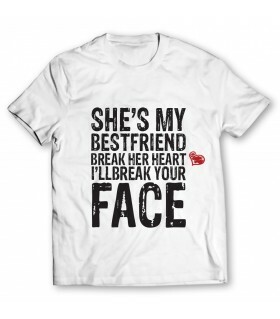 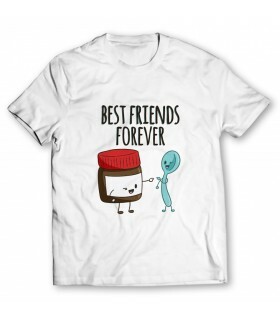 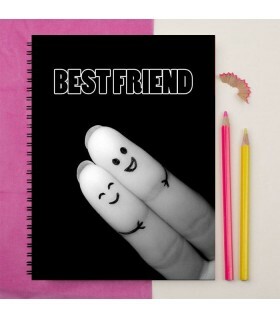 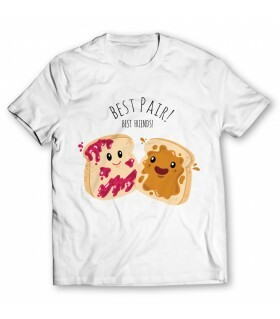 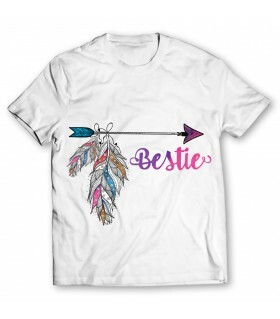 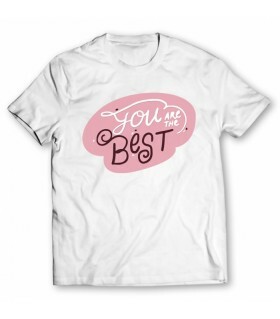 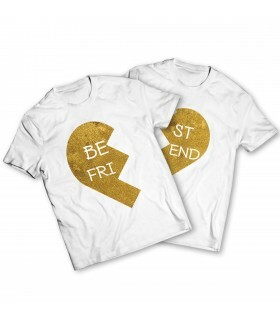 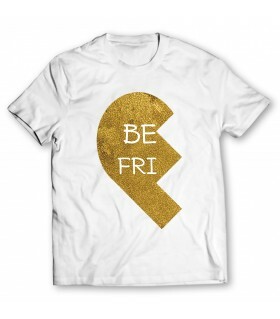 Select from the hundreds of awesome gifts and personalized them by adding your best friend name or some quote on them. 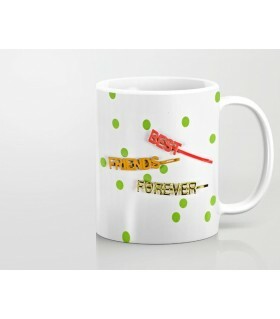 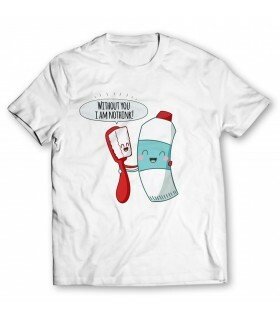 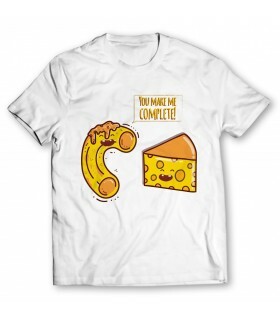 You can even design your own products to give them the feel of handmade gifts.